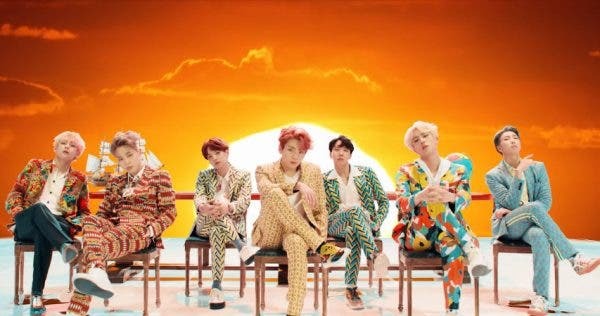 The official music video for BTS’ latest single called “IDOL” has reached 40 million views on YouTube in just 16 hours and 9 minutes after it was released. 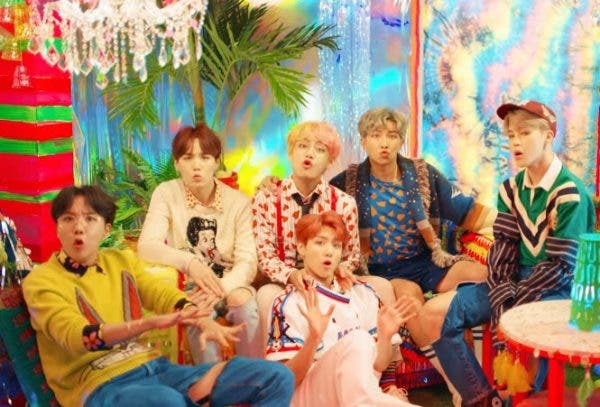 The feat has broken the 23 hours and 24 minutes record of “Fake Love,” which they also set earlier this year, for the Fastest K-pop music video to reach the milestone. Meanwhile, Big Hit Entertainment announced that an alternative version of “Idol” featuring American rapper Nicki Minaj would be included in the digital version of the album as a bonus track.